Tasting Notes: Moderate ruby in color, with generous aromas of wild ripe red fruits & spice. 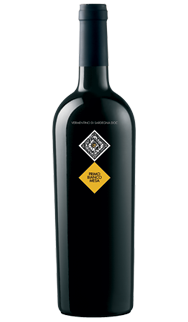 On the palate, the wine has more body than the color would indicate with round acidity, supple tannins and warm finish. Food Pairings: Cold cuts, fatty fishes, grilled meats and soft cheeses. Alcohol Level: 13 -14% Vol. Buio Buio, Carignano del Sulcis D.O.C. 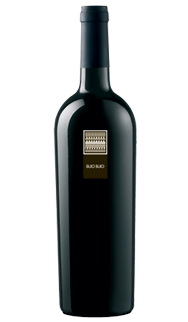 Deep ruby color, Buio-Buio a Carignano varietal has a complex nose of both ripe red berried fruits and balsamic/savory notes. The palate is rich with fine tannins and fresh acidity carrying a long, multi-layered finish. 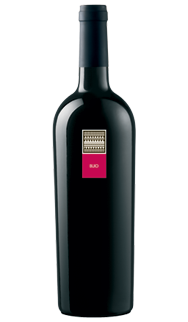 Buio, Carignano del Sulcis D.O.C. 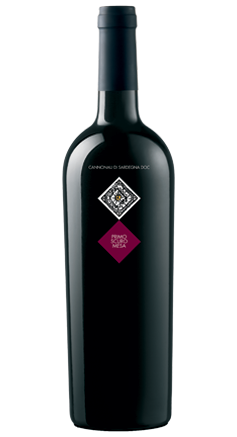 Dark ruby in color, this wine has elegant aromas of ripe plum and red fruits framed by black pepper spice notes. Unoaked to showcase the characterful Carignano fruit. A unique Vermentino with a brilliant straw color, expressive nose shows white peaches, fresh citrus and tropical fruits. Pale straw color with aromas of fresh citrus fruits and apricots. On the palate, this wine is zesty and fresh with a crisp, clean finish. Please confirm that you are 21 years or over in order to view this site.